 World Thyroid Day: Difference Between Hypothyroidism And Hyperthyroidism? 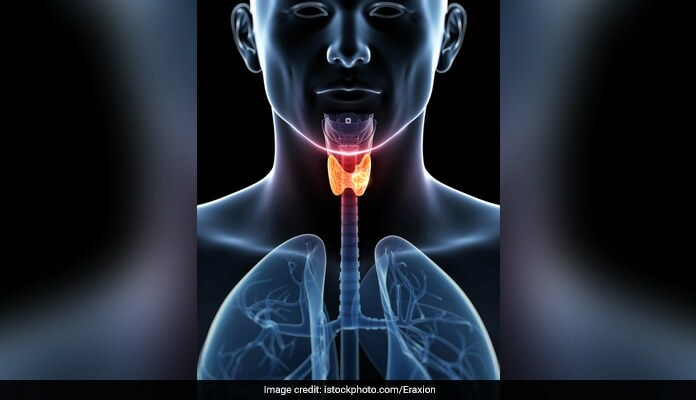 World Thyroid Day 2018: When you are hypothyroid, your thyroid gland doesn't produce sufficient hormones. Here are the effective ways to deal with it and a hypothyroidism diet. 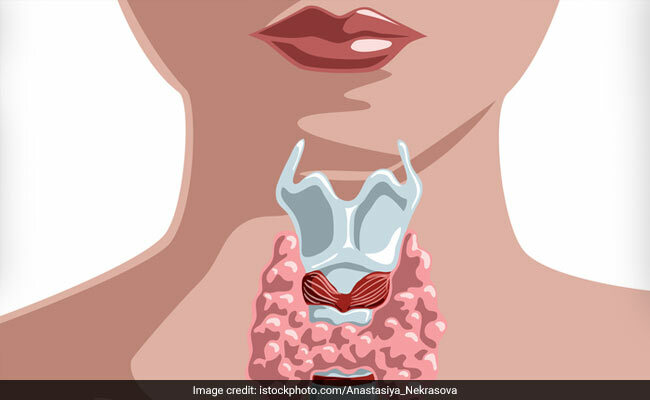 World Thyroid Day 2018: An underactive thyroid gland (hypothyroidism) is when your thyroid gland doesn't produce enough hormones. Read on to know more about the symptoms. It is a condition of decreased activity of the thyroid gland and its failure to produce adequate quantities of thyroid hormone.Hypothyroidism refers to a decrease in the function of the thyroid gland resulting in the production of low levels of thyroid hormones in the body. The thyroid gland is located in the front of the neck just below the larynx (voice box). This gland secretes several hormones such as thyroxine (T4), triiodothyronine (T3), and calcitonin. These hormones are produced under the regulation of pituitary gland in the brain and are responsible for maintaining the body’s metabolism, controlling the body temperature and regulating the production of protein. Calcitonin helps in maintaining the level of calcium in our blood. These hormones are believed to regulate several body functions. And almost every system of the body is affected by low levels of thyroid hormone.Hypothyroidism (or underactive thyroid gland) is a common thyroid gland disorder and is more prevalent in women. Usually, patients with mild disease feel entirely well. However, if not treated pronounced symptoms may appear. Untreated hypothyroidism can cause a number of problems, such as obesity, joint pain, infertility and heart disease. Although anyone can develop hypothyroidism, it is normally found as occurring in women older than 50, and this risk is believed to increase as one ages. Hypothyroidism is most commonly caused by an immune process in which the body produces antibodies which attack the thyroid gland. Over years this causes failure of the thyroid gland to produce normal amounts of thyroid hormone. One of the most common type of this autoimmune conditions is known as Hashimoto’s thyroiditis. Less commonly, it may occur following surgery to remove the thyroid gland or medications given to destroy or control an overactive thyroid. In some cases the pituitary gland fails to secrete thyroid stimulating hormone. This is called secondary hypothyroidism. This generally occurs due to the presence of a pituitary tumour. Both T4 and thyroid stimulating hormone (TSH) are low in this condition.Some women develop hypothyroidism during or after pregnancy. This condition is also known as postpartum hypothyroidism. 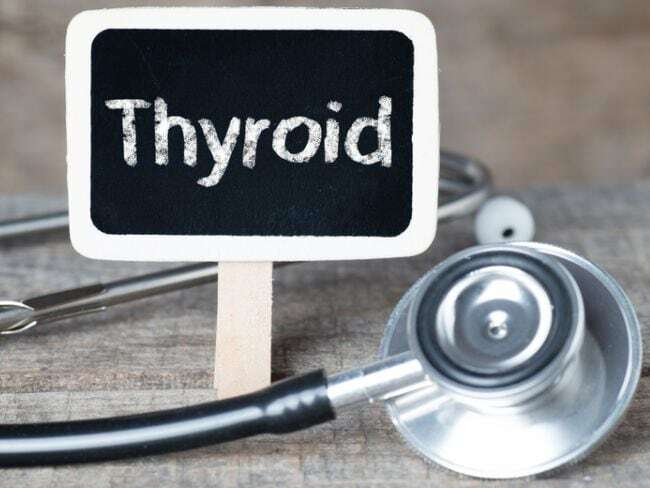 It happens because of the production of antibodies by their own thyroid gland.Besides these, iodine deficiency can also cause hypothyroidism. Iodine is a mineral that is essential for the production of thyroid hormones. Deficiency of this mineral in our diet can result in this problem. The diagnosis of hypothyroidism is based on a detailed chemical history and physical examination. Physical examination may reveal:Abnormal mental function Hair, skin and nail changes Puffiness and swelling of the face and limbs Slow muscle reflexes Slow heart rate Low blood pressure and low temperatureAlthough the thyroid gland may be enlarged, in most cases it may not be felt. Laboratory tests to determine thyroid function include estimation of the blood levels of thyroid hormones, T4 and the T3Additional laboratory tests may include:Cholesterol levels Liver enzyme test Serum prolactin Blood glucose Complete blood countThe anti-thyroid antibodies can also be measured to confirm the diagnosis of autoimmune thyroiditis. The aim of treatment is to replace the deficient thyroid hormone. 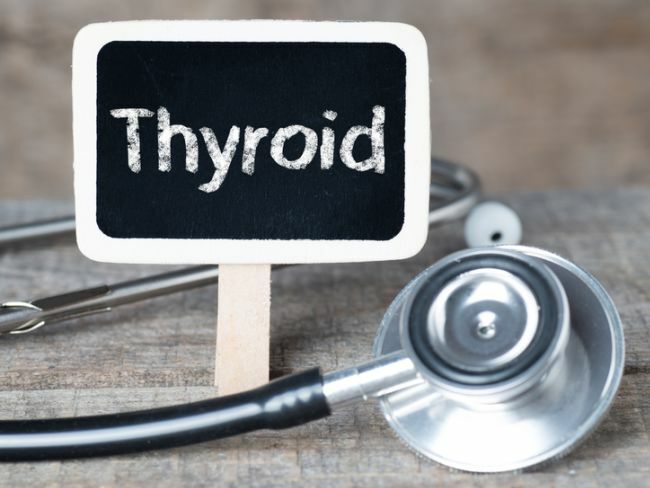 There are several different forms of thyroid replacement therapy, but in most cases a preparation is used, which is chemically identical to the thyroid hormone originally produced by the body. The amount of thyroid hormone to be given needs to be carefully regulated. Inadequate amounts of hormone may not help resolve the signs and symptoms of hypothyroidism and excess can lead to accelerated bone loss and other metabolic problems.Hypothyroidism and conceptionHypothyroidism may be associated with an increased frequency of menstrual periods in patients with mild to moderate thyroid failure, and a lack of menstruation (amenorrhea) when hypothyroidism is severe. There may be problems with ovulation and conception due to the hypothyroidism itself or to associated hormonal changes. For example, in some patients with severe hypothyroidism, the pituitary gland produces increased amounts of a hormone known as prolactin. Increased prolactin secretions can "turn off" normal menstrual cycles. Fortunately, once treated adequately, neither hypothyroidism nor hyperthyroidism have a major impact on fertility.